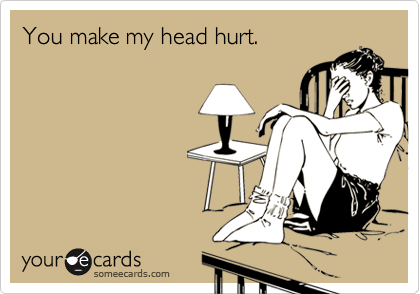 The circus that has exploded in the last 1-2 weeks after the big supermarkets have stopped using single use plastic bags has been flooding my newsfeed, the TV, papers and radio. I am one of those people who have been using reusable shopping bags for years. I have a bit of a collection which is great because if I leave bags at home, there are always some still in the car. I have little mesh bags and those bags citrus fruit sometimes come in for my fruit and veg. When I buy a bottle of wine I save the paper bags to reuse at Affordable Wholefoods or Kombu Wholefoods when I buy in bulk. The images and statistics of how fast and furiously we are destroying the environment is ridiculous. I can’t imagine what our kids and grandkids will say to us in the next 10, 20, 30 years when it becomes apparent just how much we’ve damaged the environment in our current throwaway society. So something like banning single use bags should be accompanied by celebration, by cheering and congratulating ourselves for taking “small steps to make big changes”. But instead we are seeing new terms being thrown around such as “plastic bag rage” and the result is a backflip by supermarkets like Woolworth’s now giving 15 cent “reusable” plastic bags out for free (until the 8th July anyway). How about we NOT ban single use plastic bags. We BAN plastic bags full stop. The 15 cent bags are still made of plastic. They are still being use as bin liners (I witnessed this myself at my friend’s house yesterday! I was horrified!) And while we are at it ban the Woolworths & Coles “green” bags. 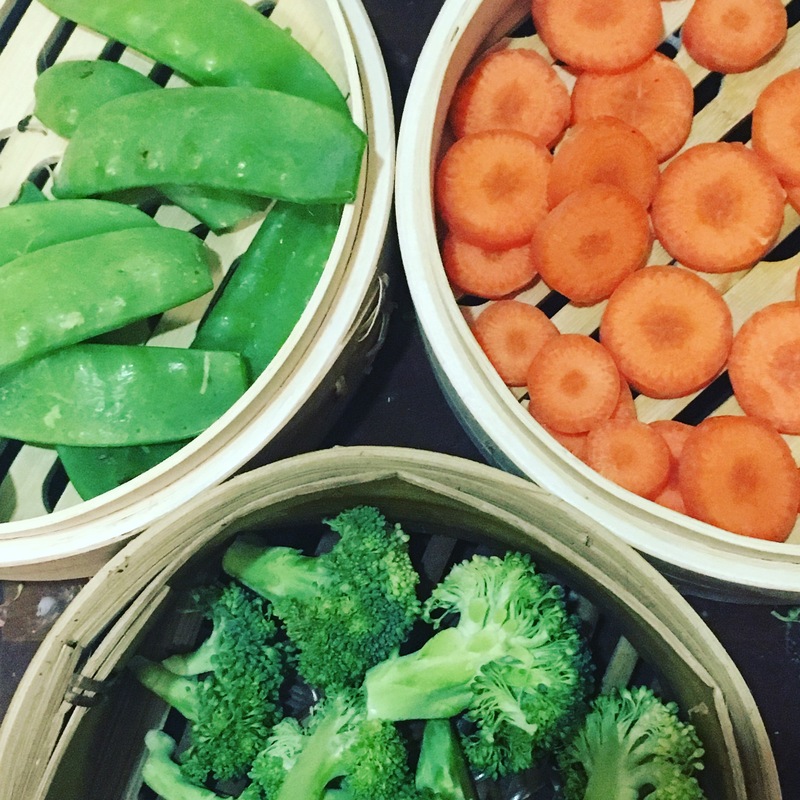 They’re made from polypropylene and are not biodegradable, but end up breaking down into micro plastics and have the same environmental impact as plastic bags. So what’s the best reusable bag? I found this article interesting which discusses the pros and cons of various reusable bags. There is another great article on “Oh So Busy Mum” which discusses even more options for grocery shopping bags. 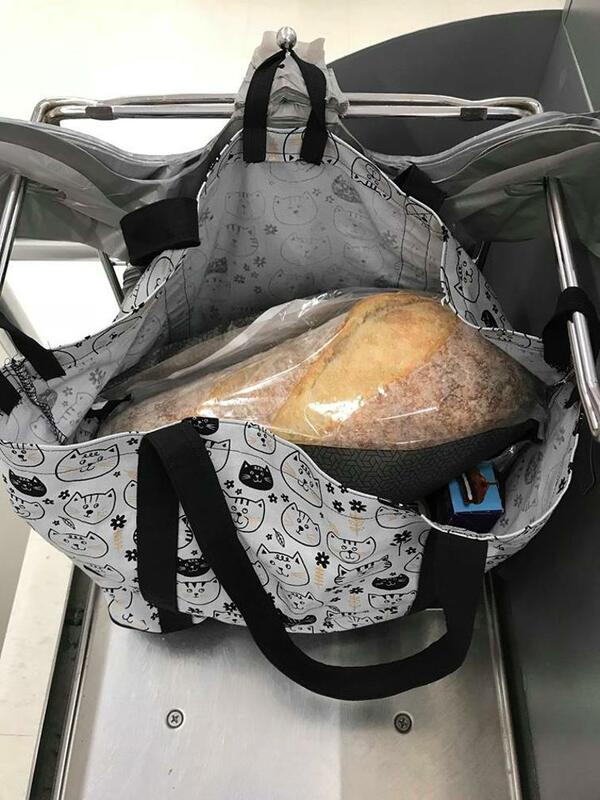 Last week I asked the question on the Coffs for Kids Facebook page – What reusable bags do you use and where did you get them? Keep a small folded bag or two in your handbag for those quick trips to the shop to grab milk & bread. 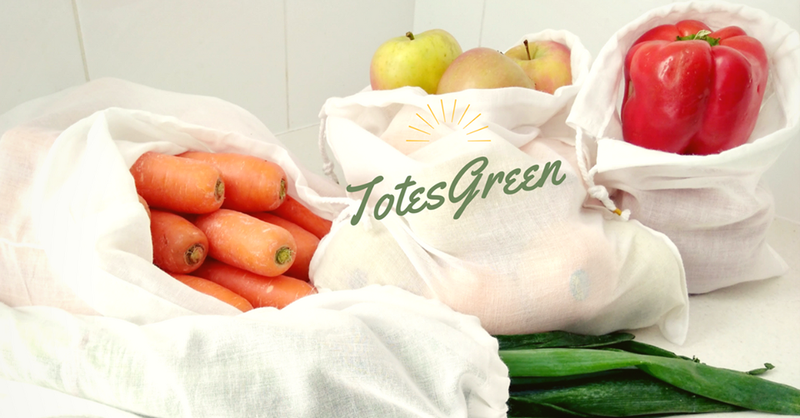 Make some fruit & vegetable bags out of curtain netting remnants. 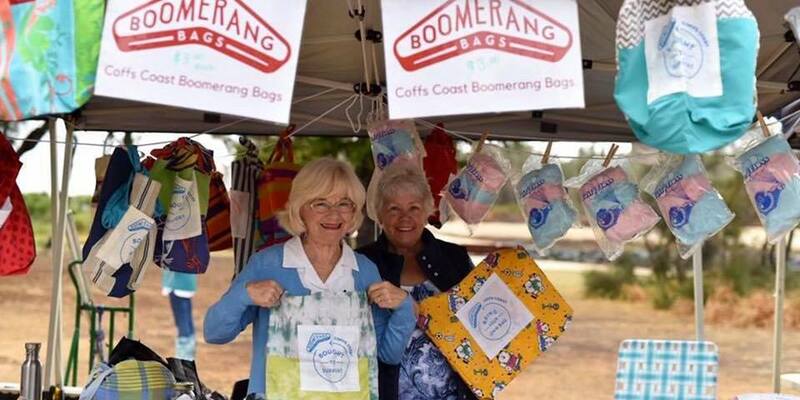 Boomerang Bags is a local community group who run sewing bees to make, sew and sell bags made out of recycled material. The next one is 5th Click here to find out more. 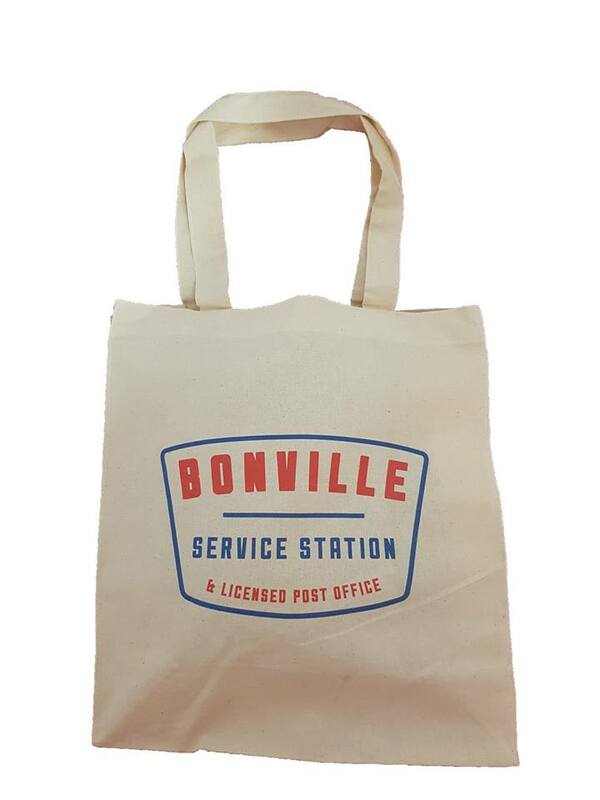 Keep an eye out for reusable bags for sale where the proceeds go to a charity, then you are doubly helping! Local Mum, Trish can colour print on calico bags, there are different shapes, sizes and styles to choose from. Available in any quantity. Visit “craftsy” where you can purchase & download the “market day tote” pattern. The pattern is designed to be quick and easy, perfect for beginners and uses just 1m of fabric. Kristina will be hosting a Market Bag Tote Workshop at Stitches by the Sea on Moonee St later this month. Check the Facebook event for more information. Local Mum, Megan. makes and sells reusable cotton muslin produce bags as well as lined cotton tote bags for lugging home your shopping. Handmade reusable bags using the same pattern as the plastic single use bags. They are gorgeous & fit heaps in them. Another local business that sells heaps of sustainable living products such as reusable bags such as jute, hessian upcycled ones made from old clothes. The jute ones are really good quality. Sells great reusable bags and gorgeous shopping baskets. Bellingen based Mum is about to add to her range of essential oil bags and make some reusable shopping bags. 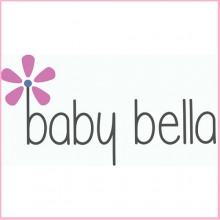 Has a range of reusable fruit & veg bags + reusable bamboo straws and other eco-friendly items. Sell Ecosilk bags which are SO fantastic. I’ve used these for years. They fit so much and seem to be indestructible! They are easy to wash and best of all fold up really small, easily squished in small spaces! 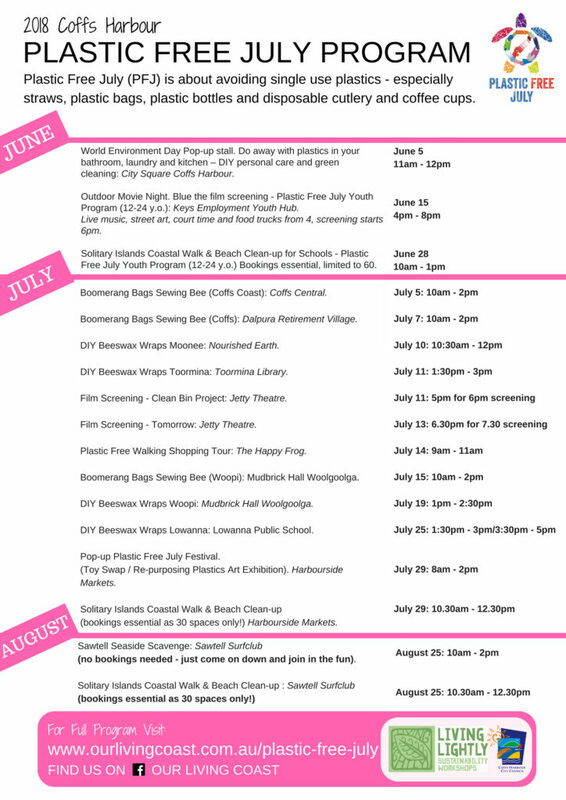 Support these local businesses who support a plastic free July. All are committed to having a plastic free month, some of them are even banning plastic for good! If you are a local business or individual who wants to find out how to get involved and raise awareness, visit the Our Living Coast website – there is heaps of great information and resources. You can also follow them on Facebook for events and news. 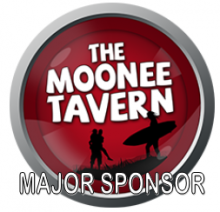 Finally, if you want to find out more about “going green” and more local businesses who can help you do this, read this article written last year by Megan Jones – “Guest Post: The War on Waste Coffs Harbour”. One month into winter and the maximum temperature today was 22 degrees! Glorious! While some winter days on the Coffs Coast can be raining and miserable here, this winter so far we’ve had a lot of gorgeous, sunny days which means we can head outside and enjoy our beautiful Coffs Coast – even in Winter! Here it is! 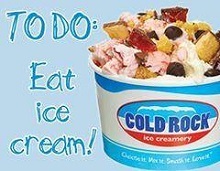 Our list of 10 Wintertime Activites in Coffs for Kids:. 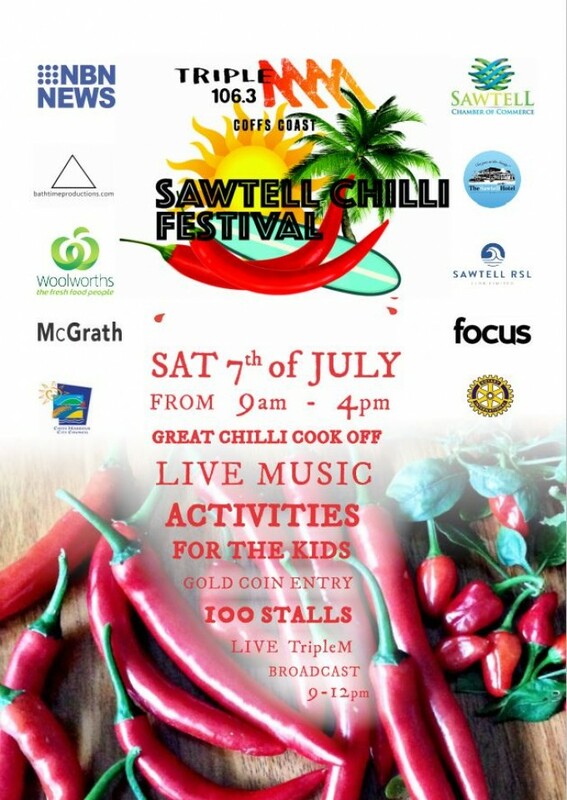 Saturday July 7th is the 20th Sawtell Chilli Festival. First Avenue in Sawtell is taken over by all-things Chilli. 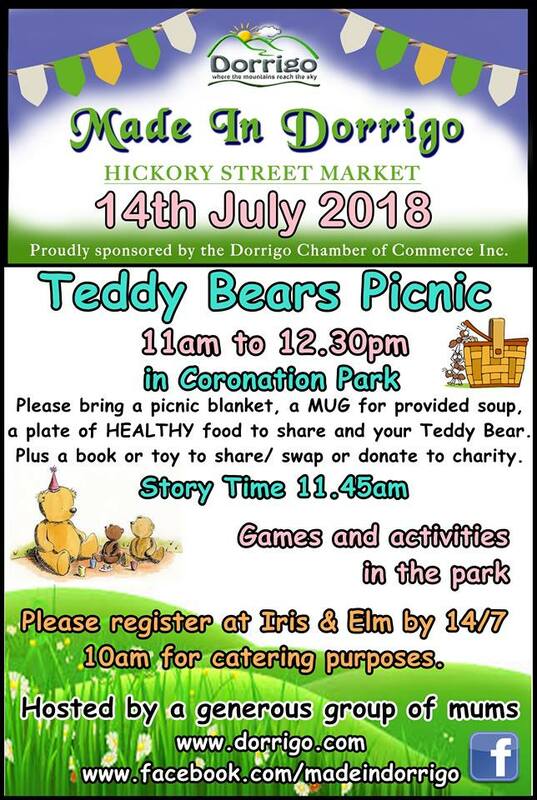 This year features the Chilli Kids Hotspot with loads of activities, information, 100 stalls, freebies, competitions, live music, activities for the kids and HEAPS more. A local secret is that we have our very own shipwreck! 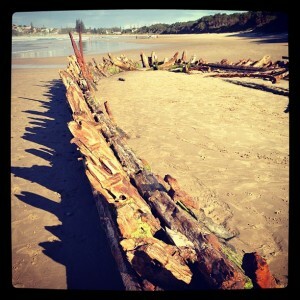 Visit beautiful Woolgoolga, head to the Beach Reserve and about a 10 minute walk up the beach North you’ll come across “Buster” which was shipwrecked in 1893. Sometimes it is very exposed whereas other times a fair bit of Buster is covered in sand. Woolgoolga has an awesome fenced in kids’ playground and a fantastic fish and chip shop called White Salt. Click here for detailed history on the shipwreck or here for more information on other shipwrecks in the area. It gets a little brisk in Bellingen in winter so make sure you wear a nice warm jacket when you visit the Bellingen Markets. On the third Saturday of every month (July 21st, 18th August), there are tonnes of really unique and different stalls. Keep an eye out for the organic donuts (trust me, you’ve never had anything like them!) and lots of other yummy treats as well. A real favourite amongst locals. Head down to the Jetty, park anywhere, then walk towards Muttonbird Island. If you are feeling energetic you can walk (be warned: it is quite steep) over to the other side where there is a whale-watching platform. We are right in the middle of whale season so take your binoculars – you are almost certain to see a few whales! For an easier walk, check out the new plaza and park area then head to walk along the historic jetty. Make sure you keep an eye out for any turtles & dolphins.. The NSW winter School Holidays are from the 8th July until 19th July. 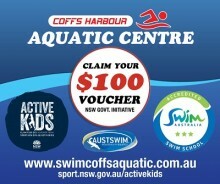 There are always lots of free and lost cost activities for kids and families to do around Coffs during the holidays. 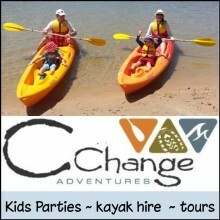 Our School Holidays page will be updated as the holidays approach. 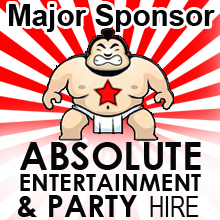 There is also a load of events & activities coming up you can check out under the EVENTS tab on our Facebook page. The turn-off to Bruxner Park is about a 2 minute drive past the Big Banana heading North. The road winds up through banana plantations with some amazing views. 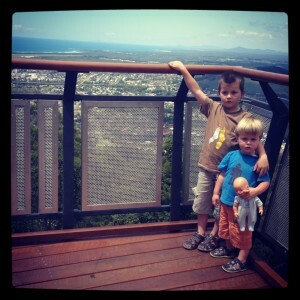 Head up to Sealy Lookout and the Forest Sky Pier where you can see a fantastic view of Coffs Harbour and surrounding beaches. There are lots of picnic areas and walking trails around Bruxner, a perfect sunny winter’s day activity! The newly opened Treetop Adventure Park is an amazing and very memorable experience. Take a look at the website for more information on the various courses and prices. 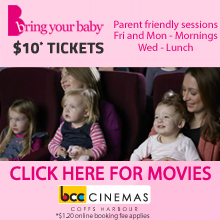 Rug up with your warmest jacket, scarf and gloves and head to the rink for some awesome family fun. 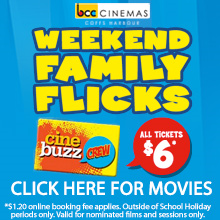 Check out the Big Banana Big Day Out deal for just $29.90 per person. Click here for more information on prices and session times..
From ice to the tropics, if you need a bit of warmth head out to the Butterfly House. 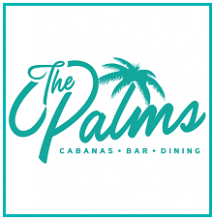 The average daytime temperature inside is 29 degrees! If you have never been I definitely recommend going. Everyone will love it, the kids and adults alike find it fascinating and a very beautiful experience to be able to walk with butterflies fluttering all around you. While it might be a tad cold to go for a swim you can still head down to your favourite Coffs Harbour beach for a walk, an explore, to fly a kite or a scavenger hunt. One of our favourite beaches is Charlesworth Bay, dogs are allowed and there are so many parts of the Bay to explore. 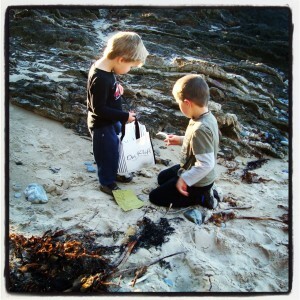 Click here for my post on the nature scavenger hunt – the boys loved it! Being held on Saaturday 14th July. Take a toy or book to donate to charity. I’m a label reader. I check for sugar, additives, preservatives and colours. I check for MSG and any weird chemical sounding ingredients. 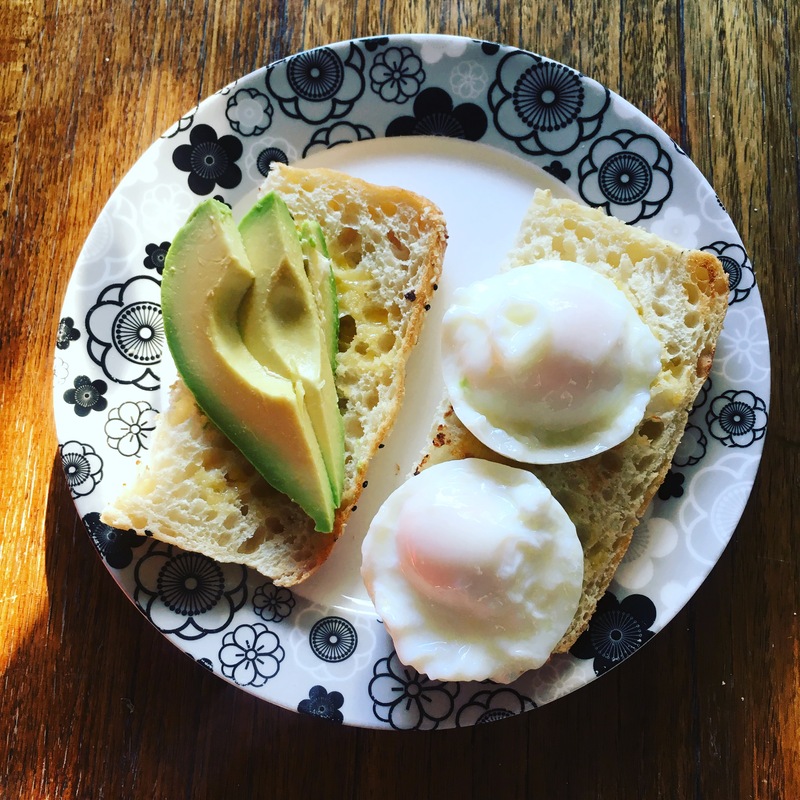 I’ve read books and watched shows and documentaries on the effects of food on kids (and adult) bodies. So naturally when it comes to pest control I am also very conscious of what is being sprayed in our house, the effect it has not only on me & my kids but also on our birds and bunny rabbits! Added to this is the fact that one of my son’s has asthma and even certain cleaning products can trigger hay fever in both of us. BUT I REALLY HATE cockroaches and other creepy crawlies so I need pest control that is safe for my family. 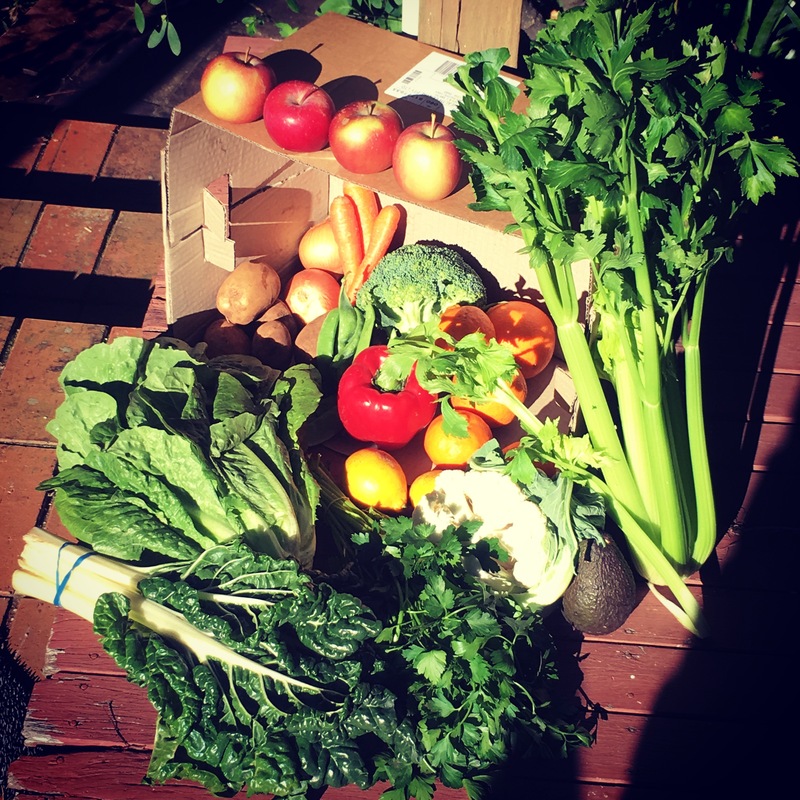 BONUS – locally family business! Puresafe Coffs Harbour uses only non-allergenic, odourless, very low toxic methods to manage and reduce pest infestations. 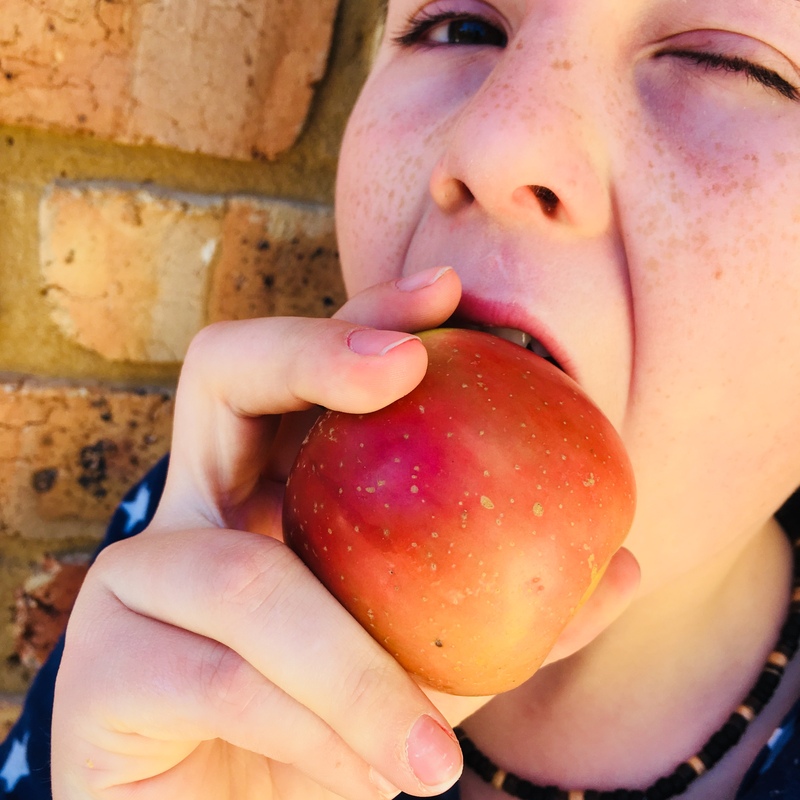 Companies that use chemical pest control use potent chemicals and pesticides which can be breathed in and touched by little hands and have been linked to a wide range of health issues. Chemical pest control is also harmful for the environment, whereas Puresafe is eco-friendly. Give the lovely Greg a call to have a chat and he will even pop into your home or business for a free quote. Find out more information on their website. You can also follow them on Facebook.